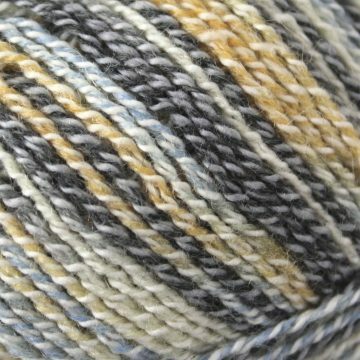 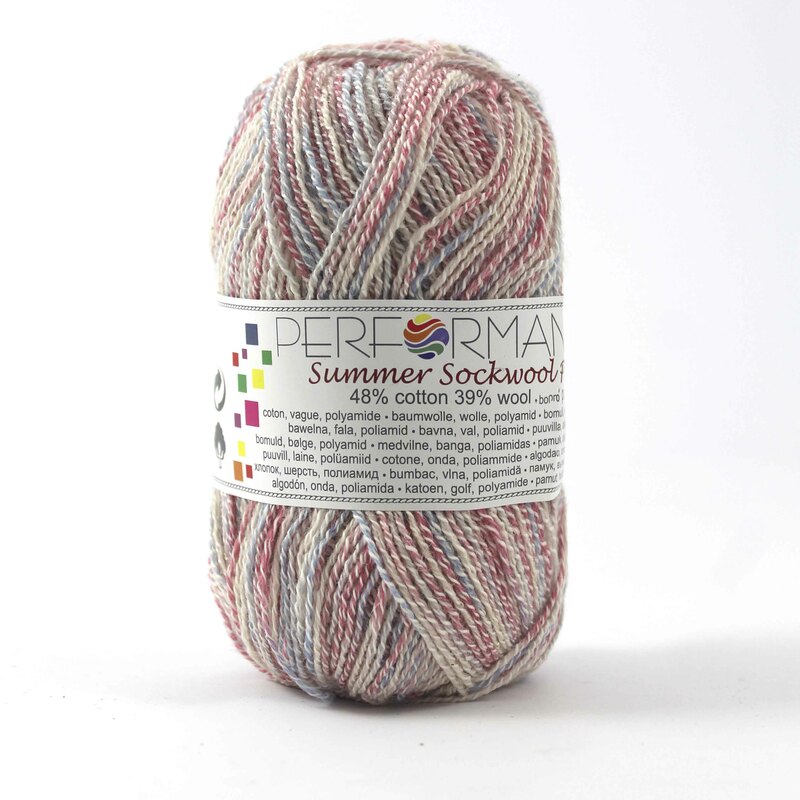 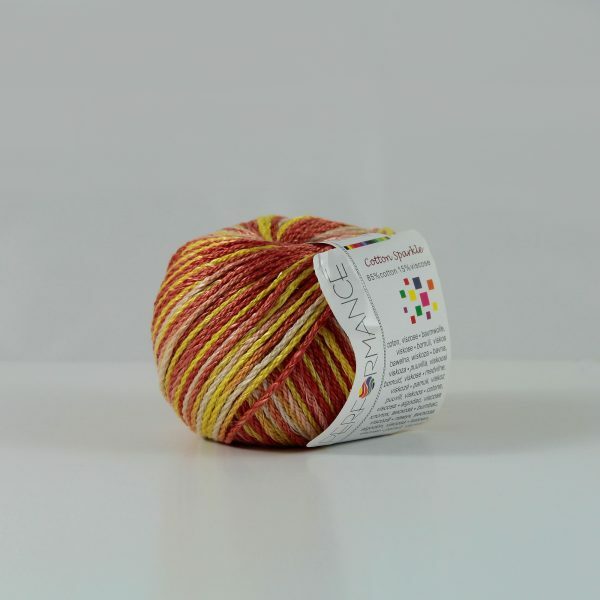 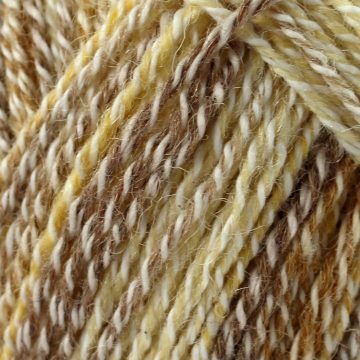 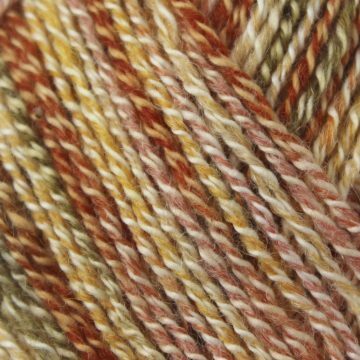 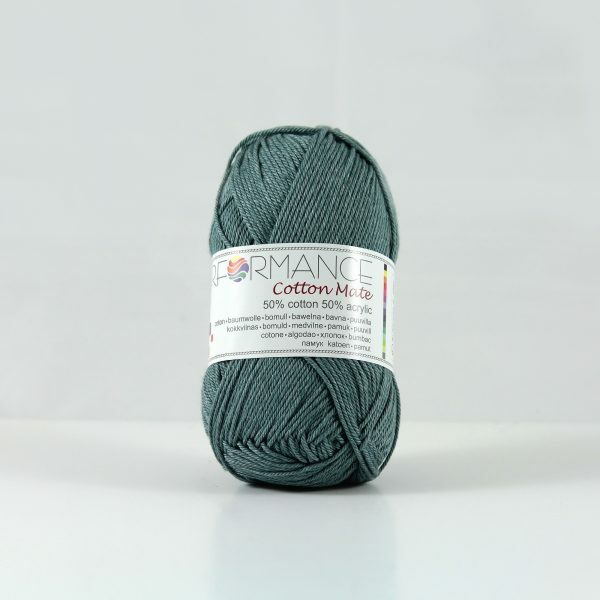 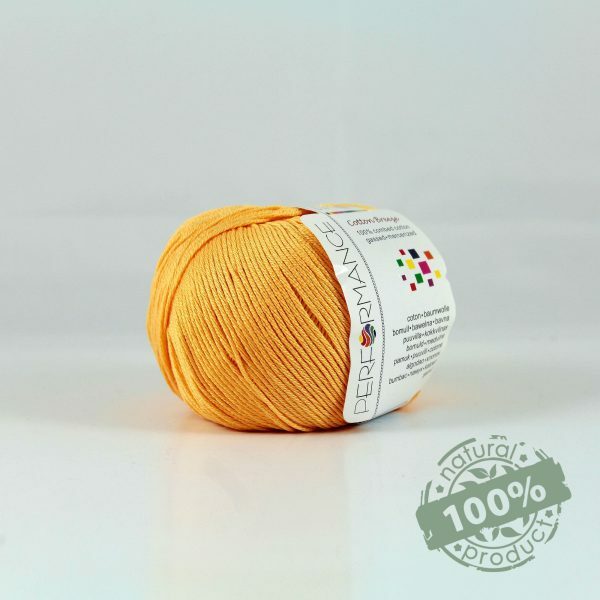 Pleasant and soft summer yarn from wool 39% /cotton 48%/polyamide 13% blend. 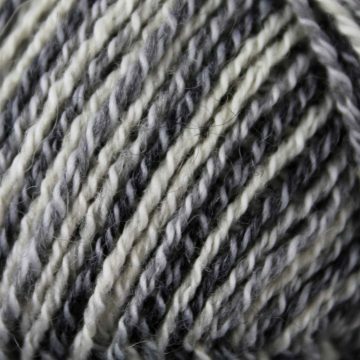 Perfect for socks. 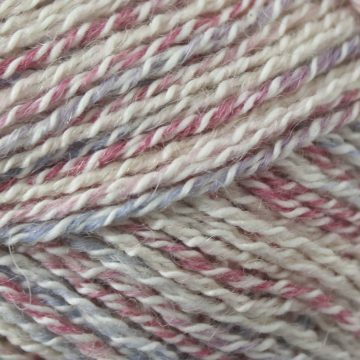 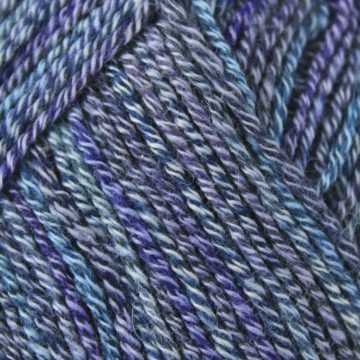 The yarn is superwash treated, which makes it machine washable and easy to care for.